I love babies. If we were rich and didn’t keep doubling everytime I fall pregnant, I would keep having babies. The twins are most definitely my last babies though. They are already an added addition to my “last baby” that I had nearly 3 years ago so, definitely no more. The realisation that there are to be no more squishy newborns in our house also brings with it the sad realisation that we are seeing our final firsts. 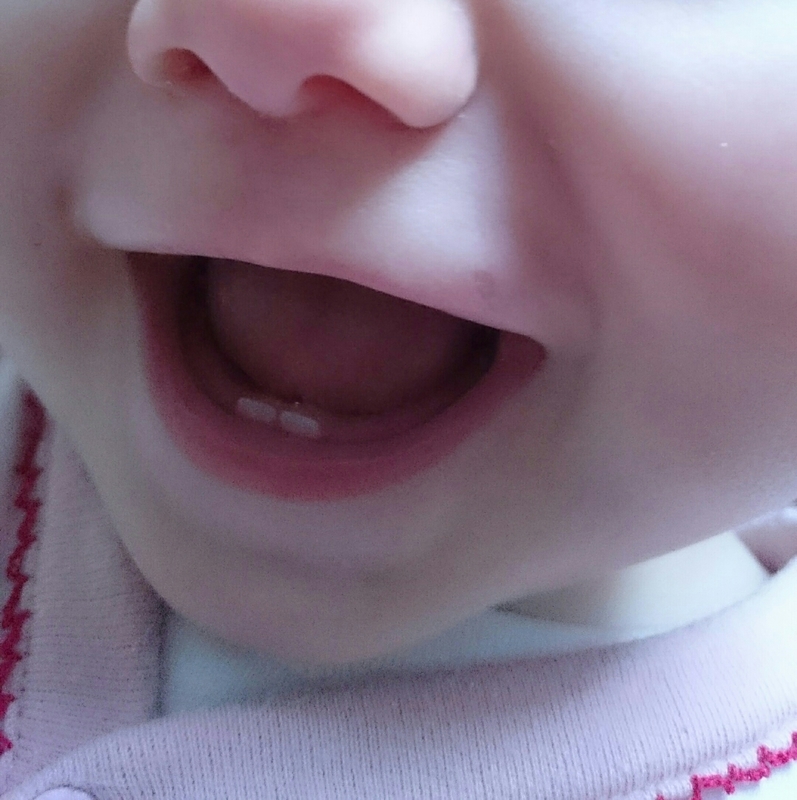 The twins are 10 months now and in the last week, the baby of the house has sprouted her first tooth. With the celebration of the fact she wasn’t going to be gummy forever also came the crushing sadness of never making this discovery again. All my children have teeth now and this is another milestone we won’t be seeing again. It’s for this very reason, selfish as it may seem,that I am in no hurry for my babies to grow up. When B was born, we couldn’t wait for him to sit up, crawl and learn to walk but this time we are so happy to wait. How can I feel so sad when I know we are going to have so many more exciting things to look forward to as the children grow up? I’m looking forward to first days at school, first school plays and our first family holiday. But, my children are growing out of the phase where they do something new and amazing every day. 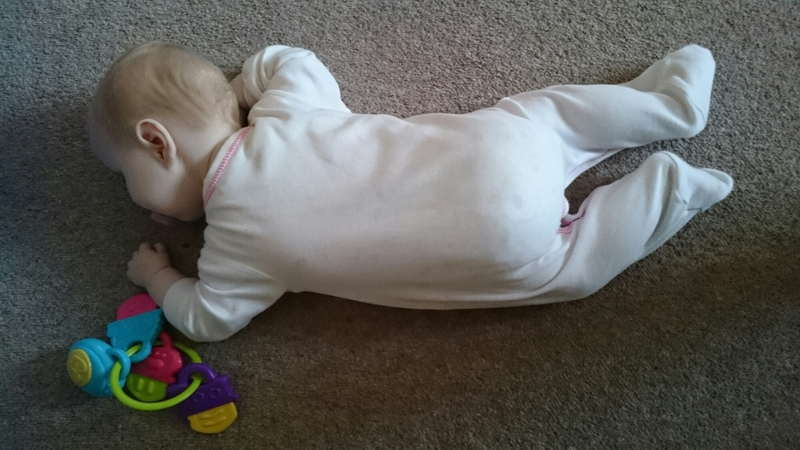 The fast learning of a baby is disappearing and they get more independent and need me less. I am definitely going to be one of these Mums that gets ’empty nest’ syndrome. With all my children so close in age this could happen all of a sudden! Why can’t these little people stay small forever? The twins are at such a lovely age at the moment. They smile for everybody, entertain themselves but are still happy to play with you and, the biggest one, they don’t answer me back! In the meantime I shall have to hope I get some nieces and nephews in the near future so I can still have those lovely cuddles and remind myself how lovely my kids used to be! I’m glad I’m not the only one who thinks like this. I dread to think what I’ll be like when my babies hit 2. Dealing with their 1st birthday seems hard enough right now.